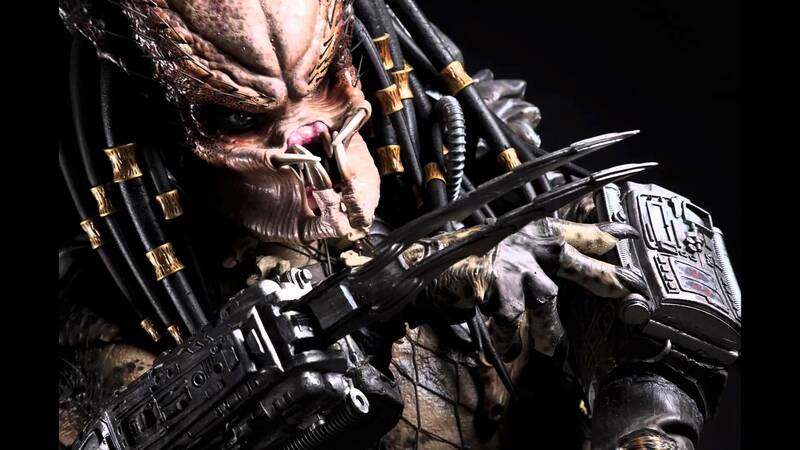 The Predator is making a return on the new big screen this month. The movie will be starring Boyd Holbrook (Narcos), Trevante Rhodes (Moonlight), Keegan-Michael Key, Olivia Munn and more. The group is set out to face a selection of predators who have been upgraded thanks to DNA from other extraterrestrial entities. The two-minute preview also introduces us to a new extraterrestrial threat; the Predator dogs. The Predator arrives in theaters on September 14.